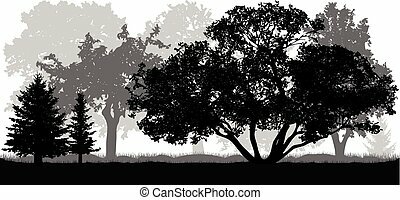 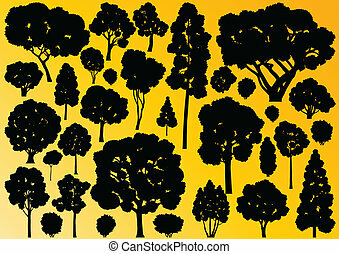 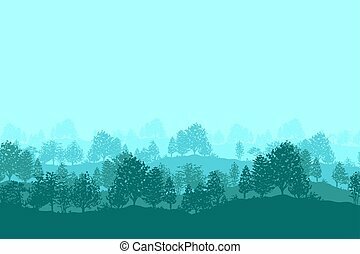 Forest trees silhouettes background. 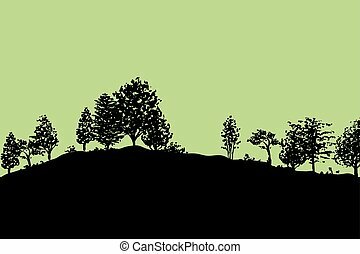 Twilight forest trees silhouettes background vector illustration in green color. 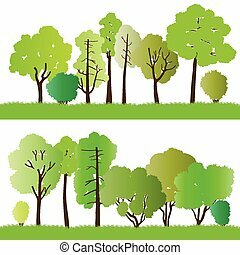 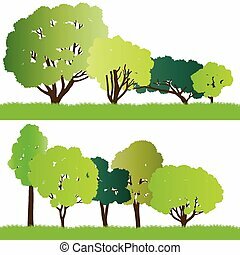 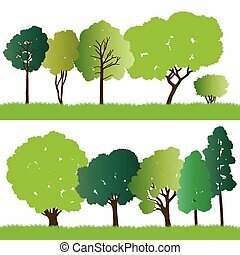 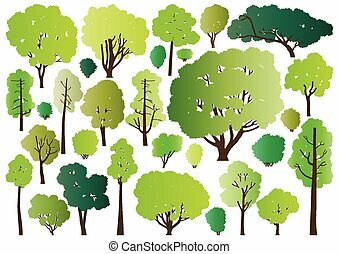 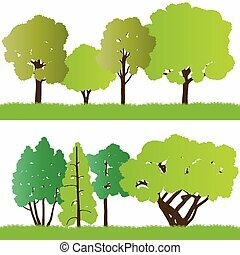 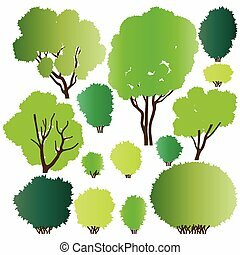 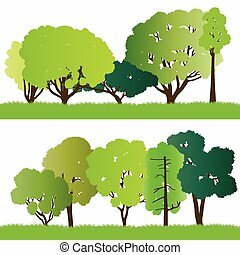 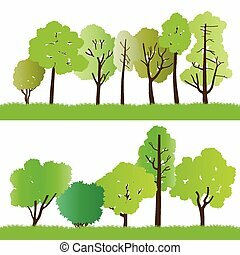 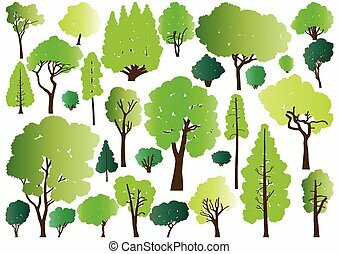 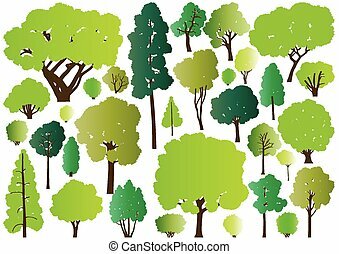 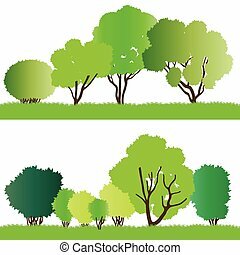 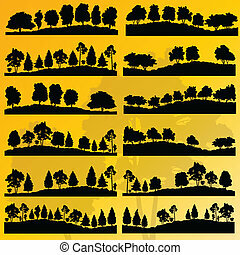 Deciduous forest trees silhouettes background vector illustration. 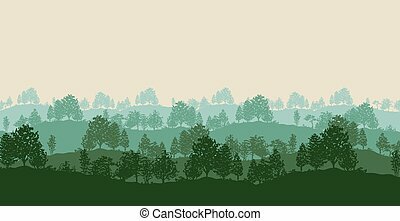 Horizontal abstract banner of wood covered landscape. 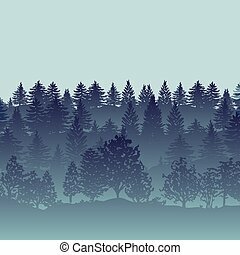 Night forest trees silhouettes background vector illustration in vintage colors. 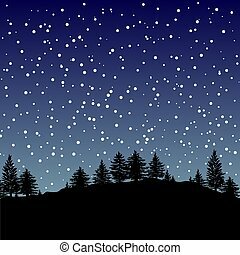 Sky with stars or snow. 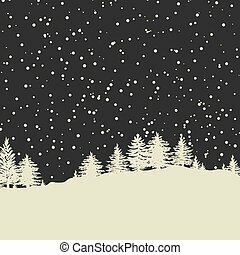 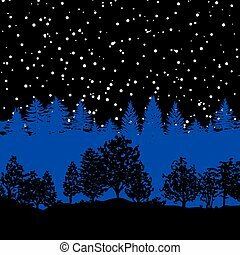 Night forest trees silhouettes background vector illustration in black and blue. 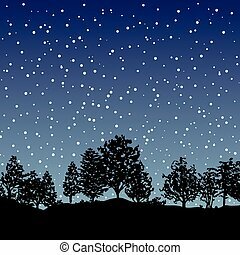 Sky with stars or snow. 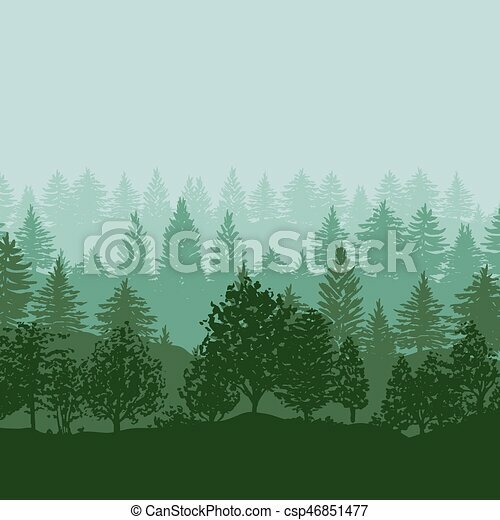 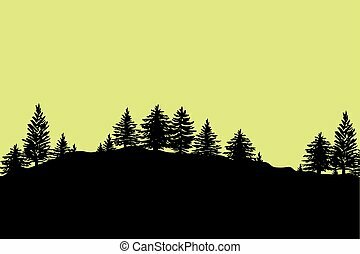 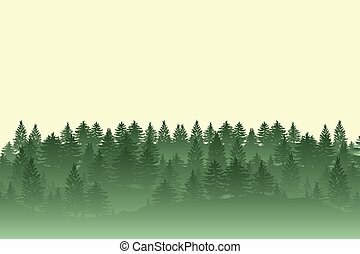 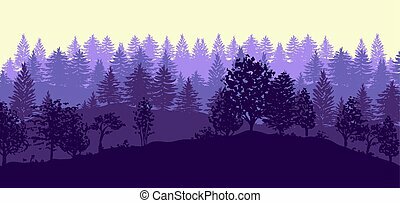 Coniferous forest trees silhouettes background vector illustration. 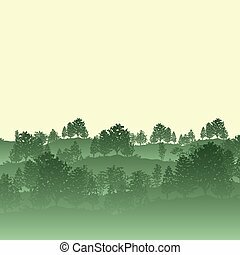 Horizontal abstract banner of dusk hills covered with wood. 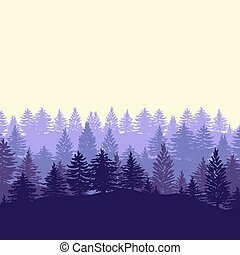 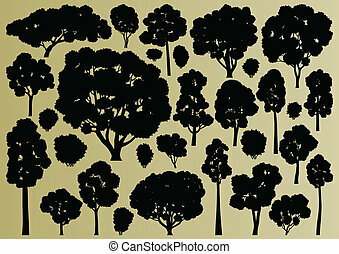 Forest trees silhouettes background vector illustration. 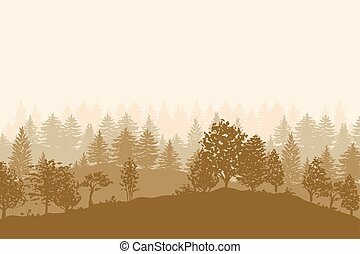 Horizontal abstract banner of dusk hills covered with wood.